American Girl Doll Play: 123 Mulberry Street Giveaway Winner Announced! 123 Mulberry Street Giveaway Winner Announced! LKaye...you are the randomly chosen winner of the gift certificate! Please email me at: agdollplay@yahoo.com so that I can forward your info on to 123 Mulberry Street! 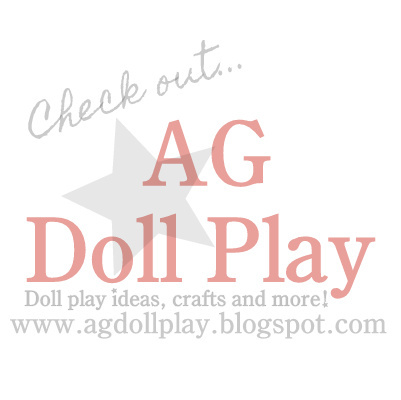 Thanks again to all those that took the time to enter and thank you to 123 Mulberry Street for letting us host this fun giveaway here at AG Doll Play! CONGRATS! to bad you cant spend it now because it says that the shop is closed for a few days! She'll have items listed again soon!! Can't wait to see what she has in store for us! Wow, thanks! I sent you a message on facebook.